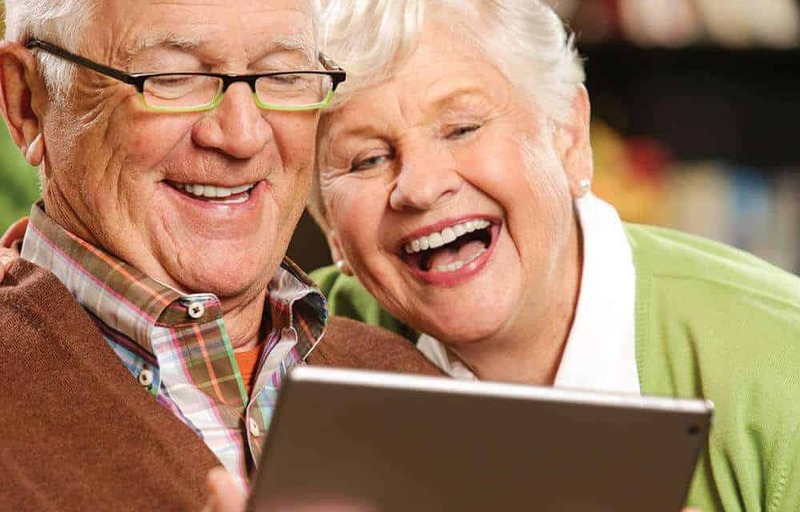 Are you wondering if there are any senior dating sites catered for people your age? Is this the reason why you are at this Babyboomer People Meet review? Then you have come to the right place because I will be talking about Babyboomer People Meet below. Senior years don’t necessarily mean that your life is over. This is actually where your life will start. Senior years say that you no longer need to work and that the only thing that you need to focus on is your life. You can start taking care of yourself more and of course of your heart as well. If you have been single since forever or you have just broken up with someone, then it would be best to look for someone new. With the rise in senior dating sites today, one of the places that have been increasing popularity is Babyboomer People Meet. Get to know more about this by reading the information written for you below. As the name says, Babyboomer People Meet focuses on helping singles who are over 40 to look for pen pals, friendship, romance, and as well as marriage. All of these make Babyboomer People Meet a site that is reliable if you are someone who is looking at making connections, date, or if you are looking for that one true love. This online dating site provides a fun, safe, and a pure atmosphere to meet members from all over the world. Babyboomer People Meet makes it easier for you to view and contact members on the sites near your area. The reason behind this is because they have a system that is one of a kind, where members can create photo albums and as well as shared interests. Every single feature that you need for you to be successful is here. You can send messages, flirts, do live chats, browse pictures, and posts. Babyboomer People Meet welcomes people who are eighteen years and above. This means that you can find people of all ages, which you can send messages to and such. The online dating site has a search tool, which will help you locate a match that is near your area. But if you want to look for someone internationally, then you can because the members of Babyboomer People Meet caters to people from all over the world. Once you signed up, you can start messaging other members. You will also notice that you would receive messages from members. There are some messages wherein these members may seem to be eager to get to know you. Unfortunately, before you get to message them back, you need to pay for a subscription. Six month of membership cost $8.99 per month. These are all of the information that you need to know about Babyboomer People Meet. In this Babyboomer People Meet review, you sure know now what to expect once you sign up. Just make sure to take extra precaution when talking to other members so you can avoid getting scammed.